Google has just released the latest build of Google Maps (version 9.72.0) through the beta channel. 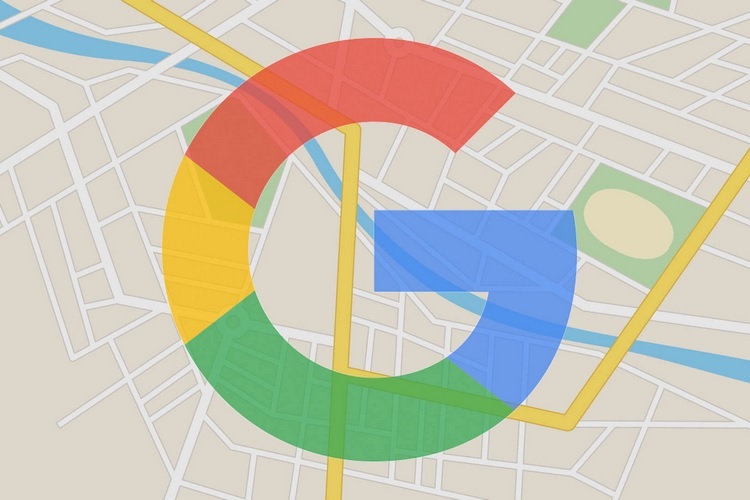 Even though the new version does not bring any noteworthy changes, its code hints at some new features that could improve your Google Maps experience in the coming months. 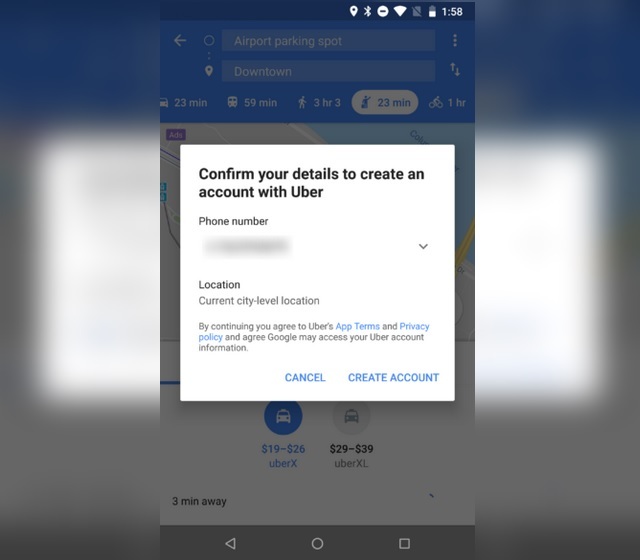 An APK teardown of the app’s latest beta build by Android Headlines has revealed the mention of features like creating an Uber account from within Google Maps, detailed road closure information for faster travel times, and a transit occupancy feature for peak hours, which could come in handy for travellers in new placers. Google Maps allows users to natively check cab fares, book an Uber ride and do a lot more straight from the app. But new code suggests deeper Uber integration is arriving soon, starting with the ability to create an Uber account from within Google Maps. If the functionality is made available, users will no longer be redirected to the Uber app for the sign-up process. Google is also working on something called ‘Transit Occupancy’, the name of which may change by launch. It can prove to be highly useful for users who use public transport, and is very handy indeed for travellers unfamiliar with public commuting in a new place. The upcoming feature will tell you the level of occupancy in a ride, and will inform them about the availability of space with labels such as ‘Crushed standing room only’, ‘standing room only’, ‘few seats available’, or ‘many seats available’. Another nifty feature that might soon arrive on Google Maps is the ability to report road closure with more details such as the side on which transit is disturbed and the exact reason for the closure, if known. Moreover, users will also be able to add information like the exact date and time during which the road will be closed. While the Uber sign-up process might not be useful for all Maps users, the other two sound like great additions – if they indeed make the final cut – and adds to the already-rich feature set of Google Maps.